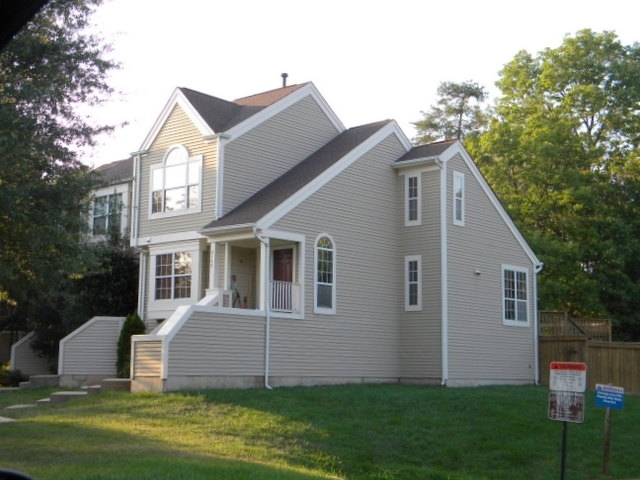 Woodgate Village, Centreville VA 20120 Homes for Sale. September Report. Welcome to the Woodgate Village September Home Sales Report and community photo tour. 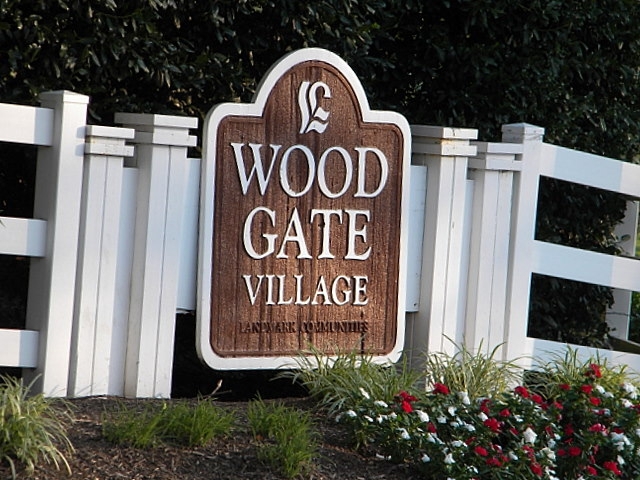 The Woodgate Village HOA keeps the community looking quite fine Woodgate Village Home Owners' Association . The Woodgate Village neighborhood was designed with maximum open areas and two tot lots. The 123 contemporary town homes are off set, rather than lined up in a row. This gives more light and better views of the treed common areas. There are three homestyles in Woodgate Village: two styles have two master bedrooms and the third style has three bedrooms. Variations include a third level, walk-out basements, fireplaces and decks. The following photo tour is of Woodgate Village. School boundaries change and 3rd party on line school info is not always up to date or accurate. A follow up email or phone call to the school would also be advisable. Thanks for stopping by. Check in next month for a homes sales update. Steve...you have one of the best localism posts on the Rain. Always top notch and informative. Thanks Bill, I am trying to catalog as many communities as I can. My goal is to have a brief monthly update like this for each neighborhood and a longer one with more info that doesn't get updated as often. Wonderful Pix and Great information. Best of luck! Find VA real estate agents and Herndon real estate on ActiveRain.